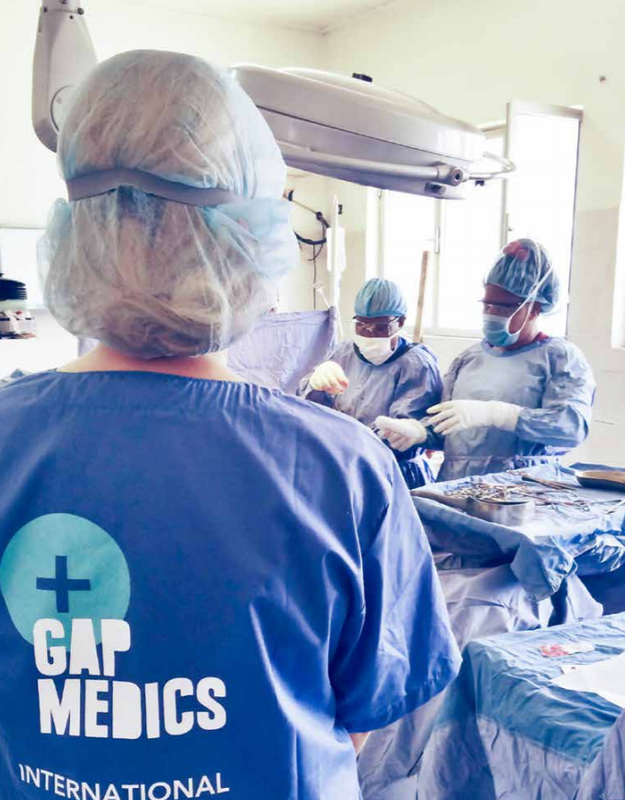 Help us launch our medical careers by supporting our international hospital placement. GREAT NEWS! We have been awarded a Cascade grant of £1,275, on the condition that we raise at least £600 through this Jumpstart campaign. We've been organising a hospital placement abroad since November 2017 and it's finally in fruition. Help us achieve our dreams by supporting our campaign. We are three students currently studying for a BSc in Medical Physiology and Therapeutics ""Medical Physiology and Therapeutics. The degree provides a solid foundation for those wanting to become doctors. The three of us want to make our dream of becoming excellent doctors a reality and are prepared to go far afield to get the best experience. In October 2018 we will apply to universities for Graduate-entry Medicine programmes, which are extremely competitive. 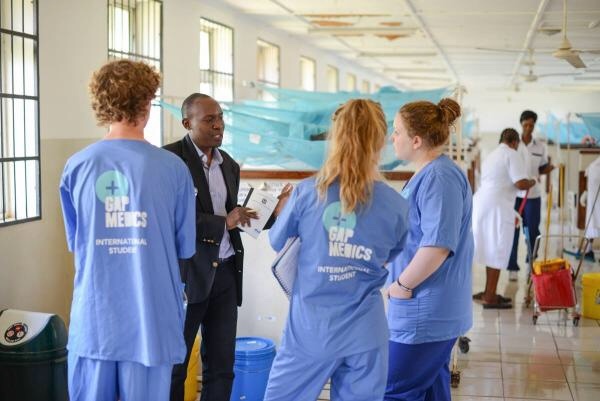 We really want to stand out, and for that reason we are doing an international placement (unpaid) in a hospital, working with doctors, nurses and other healthcare professionals, dealing with tasks such as patient care, diagnosis and treatment. By doing this, we will gain an insight into how medicine differs internationally and how universal qualities thrive in different situations. Abidul Mostafa Ahad : "A fundamental element of medicine, is that it is considered a universal language. To become more knowledgeable in the adaptability of medicine, an international hospital placement would be hugely beneficial. This would be in a non-publicly funded hospital: very different to the ones we are used to in the UK - a great opportunity to see how our universal language is affected by context. Also, witnessing some of the clerical methods that are used abroad will help me with my techniques in the future. This will be great for my medical career. I really look forward to this trip, so I would appreciate any donation to help me and my group get there". Curtis John Brownrigg : "Experiencing how healthcare professionals operate and adapt in different settings will allow me to understand unfamiliar challenges that a non-NHS setting can present. An international placement will give me the opportunity to meet patients from a different community and culture and observe conditions that are not very common in the UK. I believe this placement will develop my understanding about how healthcare is delivered by doctors with different resources behind them, enabling me to observe the results of cutting-edge research in action. Also, meeting patients with different priorities regarding healthcare and empathising with them will help me mature as an individual and experience life from an alternative perspective". Ahmed Hamza Khan : "Having never worked abroad before, the concept of an international placement in the medical field is very intriguing and promising. I would be exposed to the work of health care professionals in a non-NHS medical setting, allowing me to gain insight into the positives and negatives of our NHS, This international placement will give me experience in dealing with a different patient demographic, offering new insight into how doctors and other health care professionals should approach patients, along with the ability to see treatment remedies not available in the UK put into practise. I believe this experience will aid my maturity and growth as a student, while helping me refine my knowledge and skills to become a confident medical student". TOTAL (per person): £2840 (per person), i.e. £8520 total. If we raise more than targeted, we will donate to a charity in the Dominican Republic. Every single donor will receive a thank you letter from one or more of us! Please feel free to share this project on social media and to any- and everyone! Thanks for reading, we really appreciate it! A "Thank You" note for every donor! Postcard from the Dominican Republic. A personalised, hand-written, "Thank You" note, via postcard.